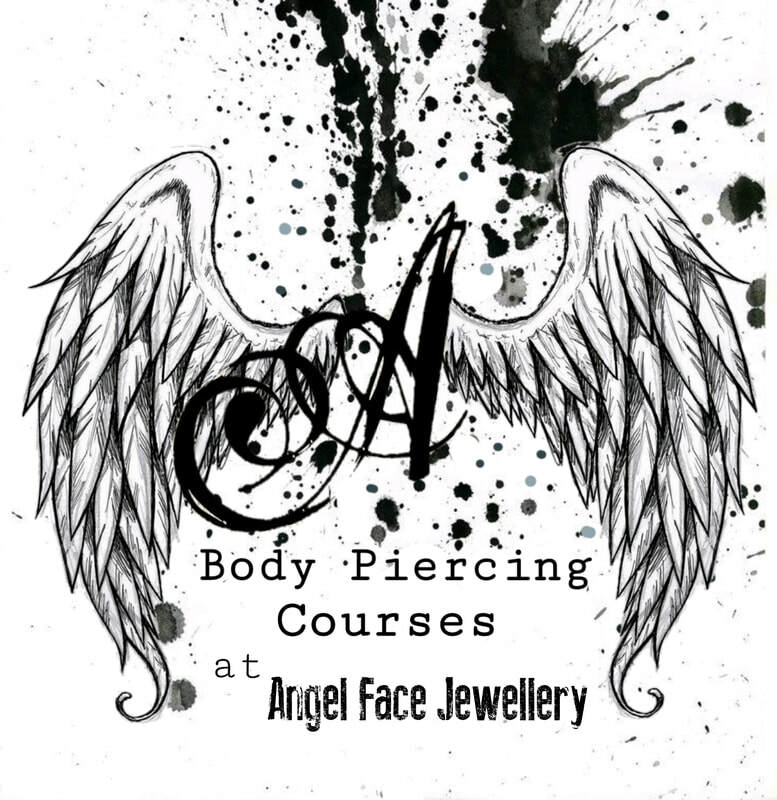 Please fill in the appropriate information below to book or enquire about our piercing courses.. To learn more about booking on to one of the full courses, please fill in the form and we will get back to you. Yes, I have read and understood the course outline No, I have not read and understood the course outline at this stage but am aware that it is my responsibility to do so in the event that I book a course I have been unable to read the document, please send me a copy so that I can ensure that I have read it prior to booking. This is one of the places on the site where we need information from you. We want to make sure that you know what happens to the information you provide and to let you know your rights under the Data Protection Act. Here is a quick summary but if you want to read or download the full policy, click here.